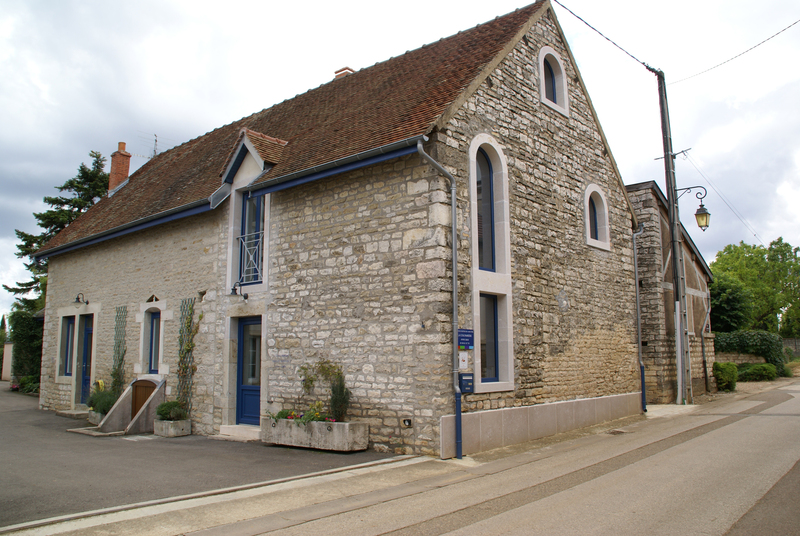 Our Guest House “La Colombière” is ready to welcome you, one or more, within our domaine. 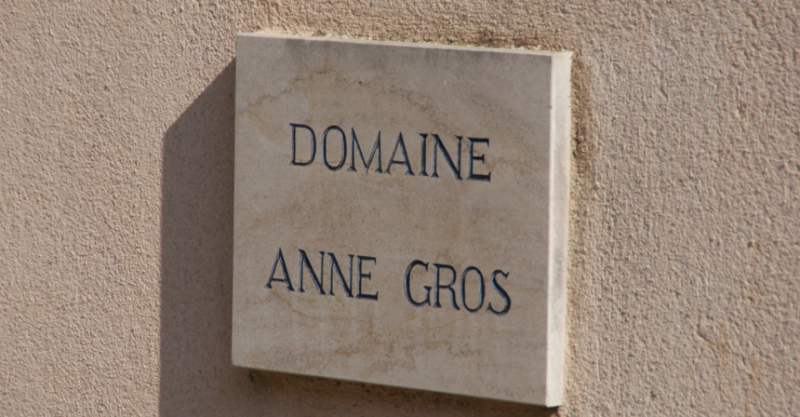 If you are winelovers, you will located in one of the most prestigious burgundy vigneyards areas. We waiting you for an unforgettable vacation !! Do you want to benefit from the comfort of the city without forget your passion for the wine? 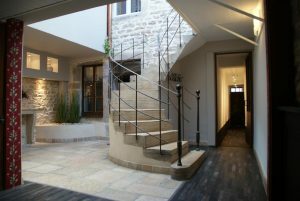 « Le Patio » is located in the heart of Beaune, one of the most beautiful cities in Burgundy. 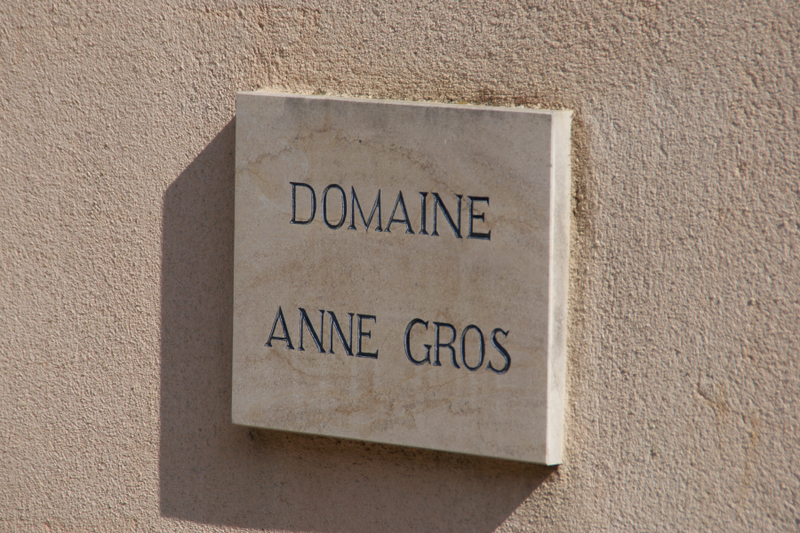 This guest house will give you an easy access of many wine estates and tasting of Burgundy wines.